March is Women’s History Month, and we are excited to highlight and tell the stories of many strong, inspiring Native American women, both past and present, who have made an impact in the world around them. 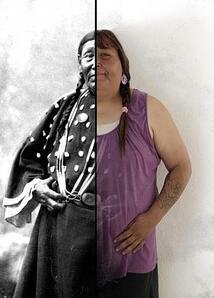 The historical significance of Native American women is one of beauty and power. Yet, it is one we know very little about. 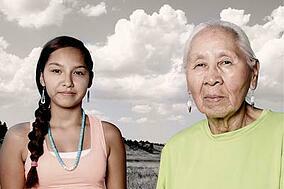 Traditionally, American Indian women played an essential role in their tribal communities. In fact, in most cases, the women were not only in charge of the more traditional matriarchal roles within the tribe, but were also in charge of gathering materials and then building the homes for everyone. This is an astonishing achievement, particularly for the women of their time. The men honored the women for being the source of life and for providing a feeling of fortitude, balance, and harmony to their lives. In Native cultures and tribes, men's and women's responsibilities were equally crucial to the functioning, even the survival, of their societies. Consequently, both men and women were respected for doing their jobs well. Women were held in high esteem for their craft work, and they were revered for their important role in the healing practices. Throughout the passing generations, however, the role of Native American women among their communities has become blurred as a result of the struggles prevalent on the reservations today, the direct trauma from colonization, and the dismantling of their culture. 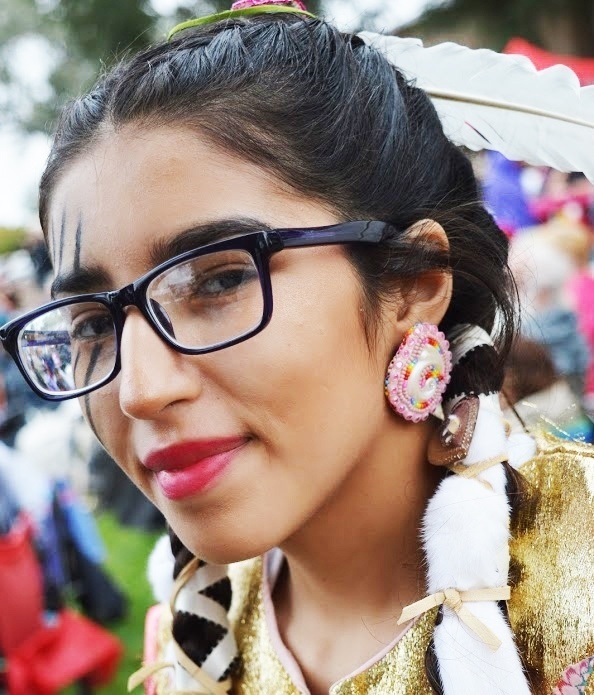 As we look back at the history of Native women, rarely do we link that world to the living, breathing, and influential Native American women of today and their contemporary lives and struggles. 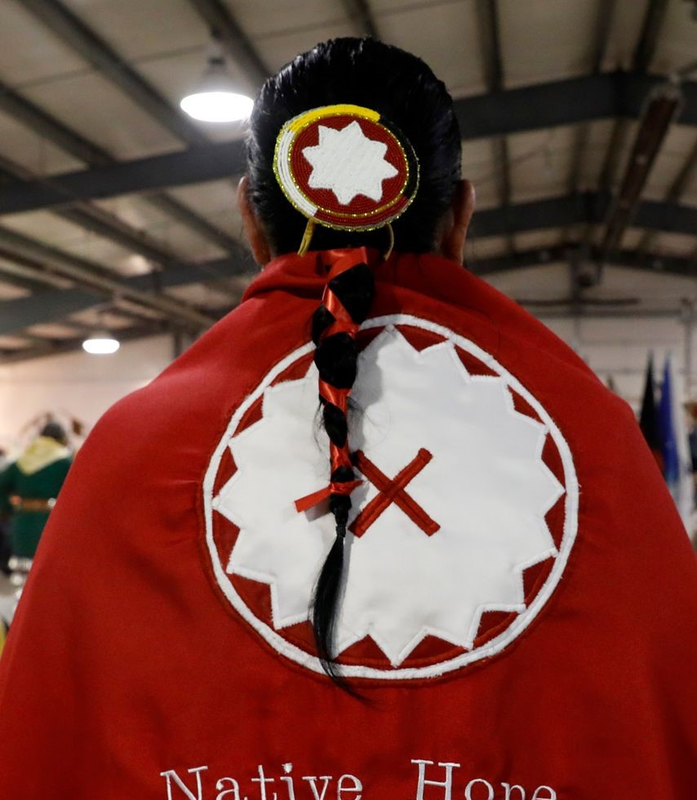 Currently, however, some historians, activists, and scholars are attempting to rectify this discrimination and are beginning to teach the history and triumphs of the "invisible among the invisible" of First Nations' people. The building of the 50-foot stainless steel statue Dignity is a testament to this changing tide. 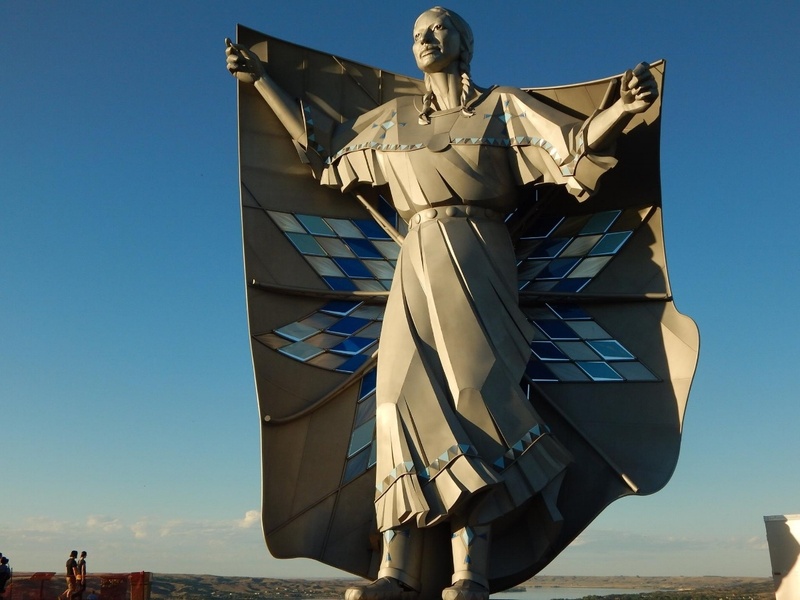 The statue depicts a Native American woman draped in a star quilt, overlooking the Missouri River in Chamberlain, South Dakota. 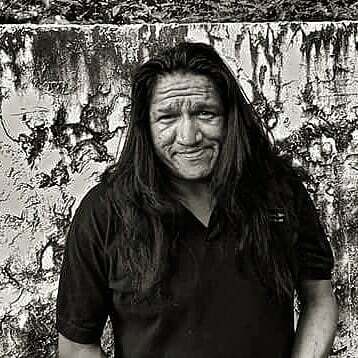 Dale Lamphere, the artist laureate of South Dakota who designed and created Dignity, states, "My intent for this is to have the sculpture stand as an enduring symbol of our shared belief that we are in a sacred place and that we are all sacred...it represents the pride and strength and durability of the Native cultures here." 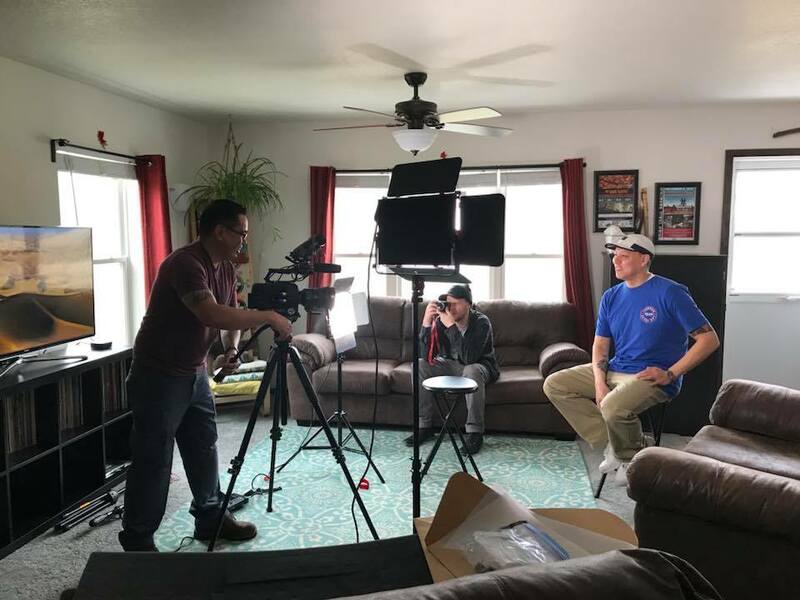 Lamphere spent years researching the project and says, "I'm humbled and so grateful to have this chance to contribute to the future landscape of South Dakota and the Great Plains." State Senator Troy Heinert of Mission, South Dakota, a member of the Rosebud Sioux Tribe, states, "I believe that she was sent here to open our hearts and our minds. Her outstretched arms are inviting us into her blanket where we can learn from each other, acknowledge our differences, and celebrate our similarities." We invite you to join the Native American sisterhood. With your partnership, we will empower Native women to lead the way as we strive to dismantle barriers of Native voices unheard.